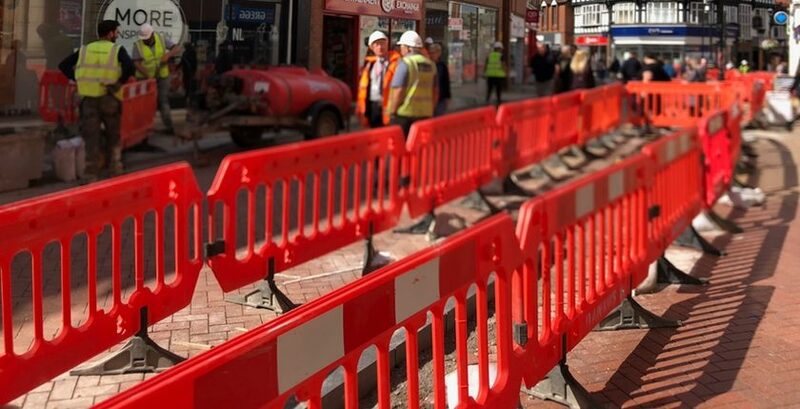 Wrexham Council have announced that a town centre street closure will be in place from next week as a result of ongoing improvement works. However Wrexham Council say that from Monday September 10th there is a “need to close the area to vehicles”. Deliveries to commercial properties will be able to take place through planned arrangements between the shops and the contractors. Pedestrian access to all shops will be maintained at all times. 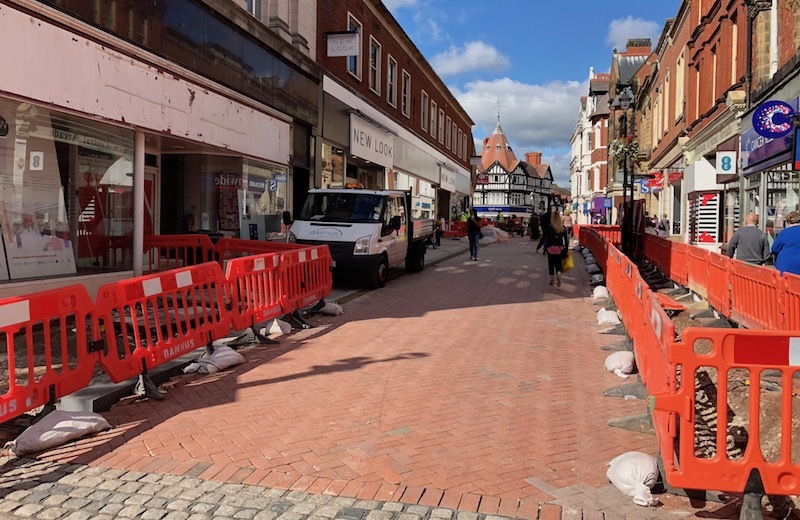 The ongoing works form part of of the first stage of a £420,000 investment to improve paving and street furniture in the heart of the town centre. Cllr David A Bithell, lead member for environment and transport, said: “Works of this nature will inevitably cause disruption and inconvenience and I apologise to anyone affected by the closure. 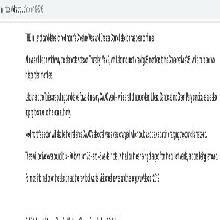 Read 1,152,504 times in last 30 days, and 73,928,715 times since we started in 2011.